Now that the new school year has begun, it’s time to be sure your school store is stocked and ready to go. But what should you stock it with? Of course, you’ll want to carry basic school supplies, like notebooks, folders, pencils, and pens – but you’ll also want to stock up on fun things your students and staff will love. To help you stock for success, here is our list of school store must-haves that will generate school spirit and keep people shopping there all year long. You’ll want to keep a steady supply of school apparel in your school store all year, but it’s especially important to make sure you have a lot of inventory at the beginning of the year. 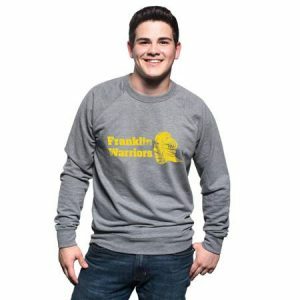 Students and staff will want to grab their customized school apparel as early as possible, so they can start displaying their school spirit right away. Plus, they’ll want to gear up for Homecoming and wear their school colors proudly. At the start of the school year, students (and teachers) are always in need of new backpacks to carry homework, sports uniforms, science experiments, and more. Offer several different backpack styles in your school store –and even some other kinds of bags, like duffels and totes – and customize them with your school name and mascot. 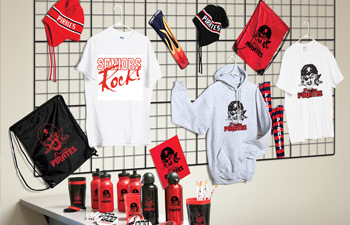 With the new school year, students, teachers, and staff will be ready to show their support for their team, so be sure to stock your school store with plenty of spirit gear for game days, your Homecoming parade, pep rallies, and more. There are a ton of spirit items to choose from, but here are the basics you’ll want to include in your school store inventory. 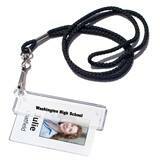 Most schools require students, teachers, and staff to wear school IDs at all times, so it’s important to stock a variety of lanyards and ID holders in your school store, so they can be purchased as needed. Offer a variety of options, from unimprinted lanyards in your school colors to high-quality neck straps customized for your school. 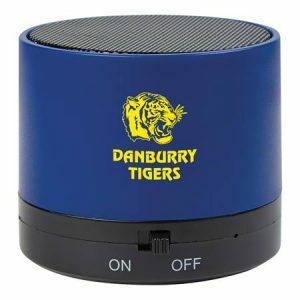 Get your school store ready for the new school year by stocking up on these popular items everyone in your school will love. You can add to your inventory as needed, but be sure to include these five core items as a starting point for a successful school store.